In Canada, infertility afflicts nearly 15% of couples. In 55% of infertile couples, infertility is due to causes that can be traced to the woman, while in the remaining 35% , the causes of infertility is attributed to the man. In 25% of cases, infertility is present in both partners. To overcome the problems of infertility, the team of Dr. Mitinori Saitou, University of Kyoto, Japan, studies the mechanisms of in vitro reconstruction and the development of germ cells in mammals. 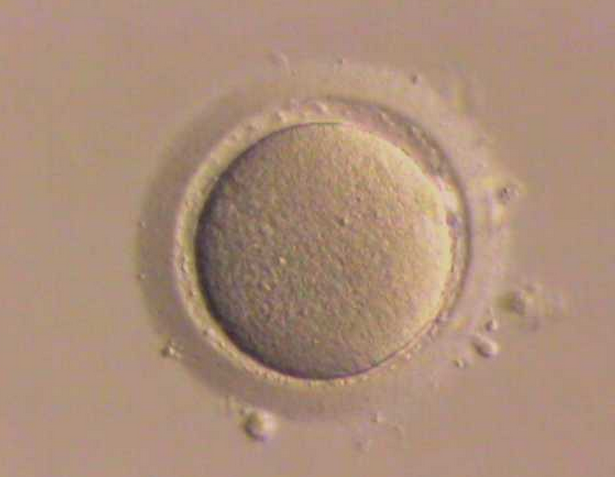 He has successfully shown, using mouse models, that fertilizable eggs and viable offspring can be produced from stem cells in culture. Further, he has shown that sperm can be grown in the same manner. Applyingf these findings to human medicine has the potential to revolutionize treatments for infertility in both males and females in the future. Dr Saitou will present a talk about his results on Thursday, July 25, at the 46th annual meeting of the Society for the Study of Reproduction at the Palais des congrès de Montreal. The Dr. Saitou's team recently established the specification and subsequent development of pluripotent stem cells―cells that can produce any kind of cell during cell division. In mice, these cells, transformed in primary stem cells, contribute to spermatogenesis and oogenesis. These experiments will serve as the foundation for the systematic analysis of germ cell development and the mechanisms of meiosis (transfer of genetic material during spermatogenesis and oogenesis), and thus will improve our understanding of the development of stem cells in mammals and humans. Dr. Mitinori Saitou is assistant professor and head of the laboratory CBD for Mammalian Germ Cell Biology at the University of Kyoto. He specializes in germ cell specification, proliferation, and development through signaling, global transcription, as well as epigenetic dynamics. Over 1,200 delegates from five continents will participate in this meeting.